Mateus Bersot, 12 years old. 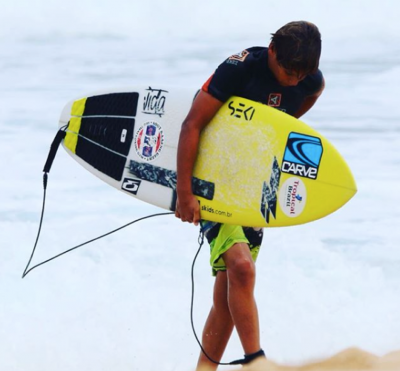 Hi, my name is Mateus Bersot I’m 12 years old, born in Maroubra – NSW and starting surfing since I was 3 years old, joined in my first competition at age of 7. Boardriders Clubs: North Maroubra Surfers Rides and Maroubra Surfers Association. 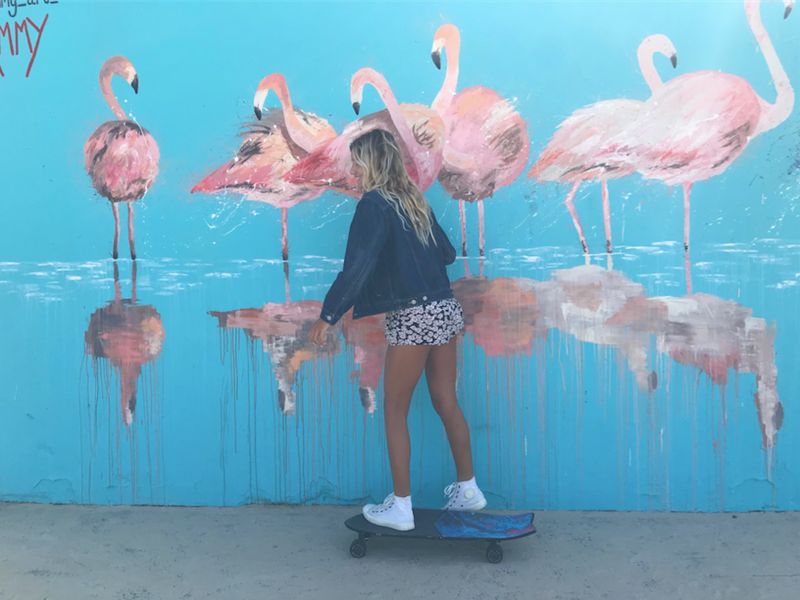 Sponsored: MG Surfboards, Carve Visionaries, Vida Surf Store Bondi, Tropical Brazil Aus, Quebra Onda , Swell Beaut Sydney & Ecosol Sunscreen. 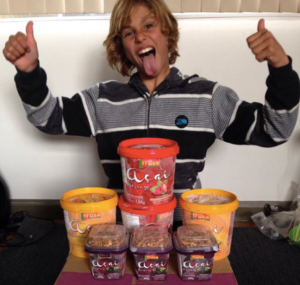 2013: 1st Place in the Wahu Surf Grom Comp at Wollongong, under 8. 2013: 3rd Place in the Wahu Surf Grom at Cronulla, under 8. 2013: 3rd Place Micros under 10 at MSA (Maroubra Surfers Association). 2015: 1st Place the under 12 Title at the Southend Boardrides Maroubra. 2015: 1st Place the Vila Velhense gromets under 13 in Brazil. 2016: 2nd Place at Volcom Stones TCT Championship at Maroubra Beach, under 10. 2016: 1st Place in the Billabong Oz Grom Cup Coffs Harbour, under 10. 2016: Scored the only 10 point ride of the 2 day comp (21 & 22 of May), in his semi final win, at the Volcom TCT Championship at North Narraben. 2016: 1st Place at the Kirra teams on the Gold Coast. 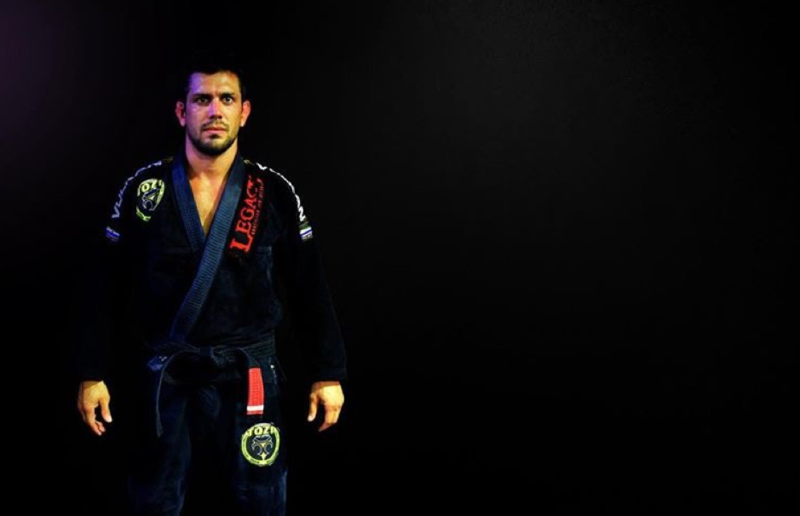 Mateus was part of Maroubra United Rides team. 2017: Mateus won the Cadets and Juniors Title at NMSR ( North Maroubra Surfers Rides). 2017: 2nd Place at the prestigious Havaianas NSW State Titles, under 12. 2018: 2nd Place at Billabong Ozzy Grom Cup Coffs Harbour, 12 and under. 2018: 2nd Place at the Ocean and Earth Regionals, under 14.